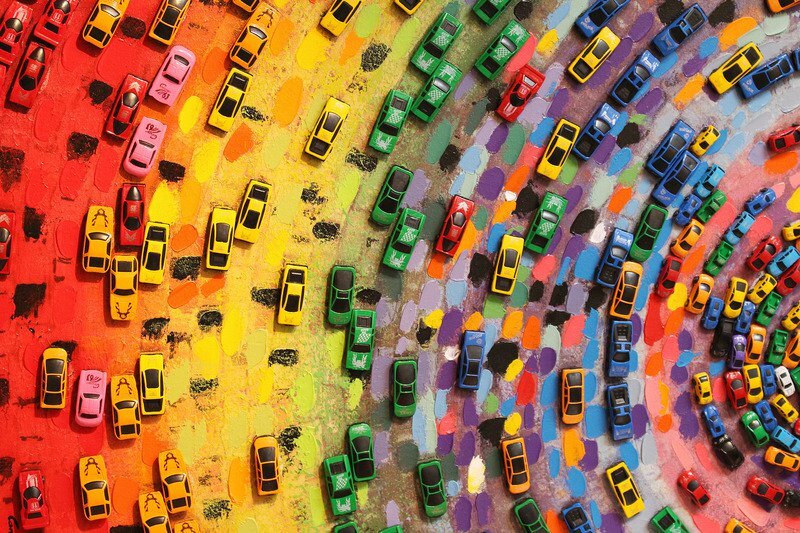 Deciding on the ideal car to buy can be an overwhelming, complicated experience. Have you ever roamed the vast expanse of a car dealership? One wrong turn and you could become lost for all eternity. Implementing your most advanced investigative research skills are an essential key to success. With an abundance of resources offering competing information, finding unbiased facts on the basic factors you need to know when shopping for a new car can become "lost in the sauce". 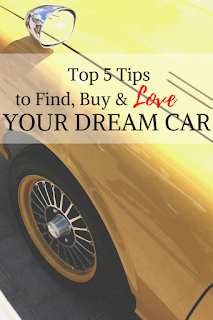 Here's where I share with you a resourceful guide of the top 5 tips to find, buy, and love your dream car. Thank you to the team from Cars.com for partnership on this sponsored post. Editorial content is author's intellectual property. First things first, I've learned that the most important part to finding a car is the due diligence of quality research. Most recently, I've discovered Cars.com as a valuable resource for fact finding the specific details necessary for your potential car purchase. With a comprehensive website providing a wealth of information to guide you through the process of making the best decisions for an informed purchase. You are more likely to make the most informed decisions about any purchase as an informed consumer. 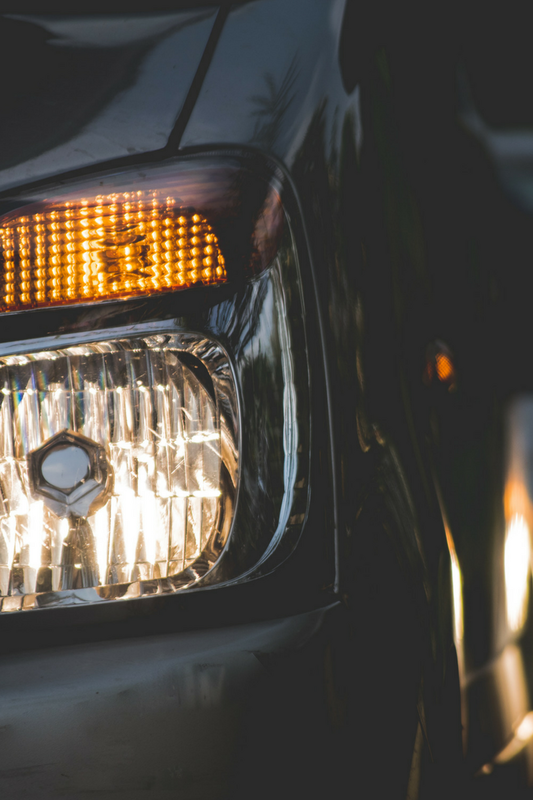 Get to knowing basic facts about the make, model, and retail value of your ideal vehicle. Beginning your car buying research, especially as a first-time buyer or even as a more experienced car buyer, research and knowledgeable shopping help ensure best fit and best price when car shopping. Quick and easy info can be learned from the Cars.com Videos & Reviews feature. Not many shoppers know about benefits of searching extensive reviews and essential information on a variety of vehicles. Expect the unexpected- get the positive and the negative in reviews and details on cars from real people sharing real experiences, without brand influence. Consider all realistic options without allegiance to any one particular dealer. Many car dealers maintain a stock inventory of vehicles at varying price points, however these prices are not necessarily industry competitive. Keeping in mind that more competitive options are available by comparatively researching and taking the time to shop around with other dealers and similar cars presents a baseline price for your vehicle purchase. This guideline gives a more defined understanding of the car price you should budget for and the best retail value for a vehicle. Shopping for a used car presents unique circumstances, including factoring in the number of miles previously accumulated. Mileage significantly affects the routine wear and tear of the car, as well as vehicle pricing. Estimating the value of a car based solely upon mileage isn't an accurate calculation, which may not necessarily reflect the overall condition or give fair pricing. Spend a little time searching with multiple dealers, looking at competitive prices on Cars.com as your best gauge of current prices in the used car market. With better insight into the market trends, you will be good to go when you find the right car at the right price. While car shopping there are many factors to consider as you set out to find the car that's just right for you. The overwhelming amount of cars with multitudes of special features requires a great deal of patience when buying a car. Research is very important, in addition to look at the cars and a test drive to find your dream car. Impulse buying a car can result in paying more than you should have or getting less than you could have purchased. Taking your time to get the most for your money by getting inside of the car to try it before you buy it is the way to go. The variety of car brands, models, editions and styles of cars available are expansive, learn all that you can to purchase a car that meets your needs. 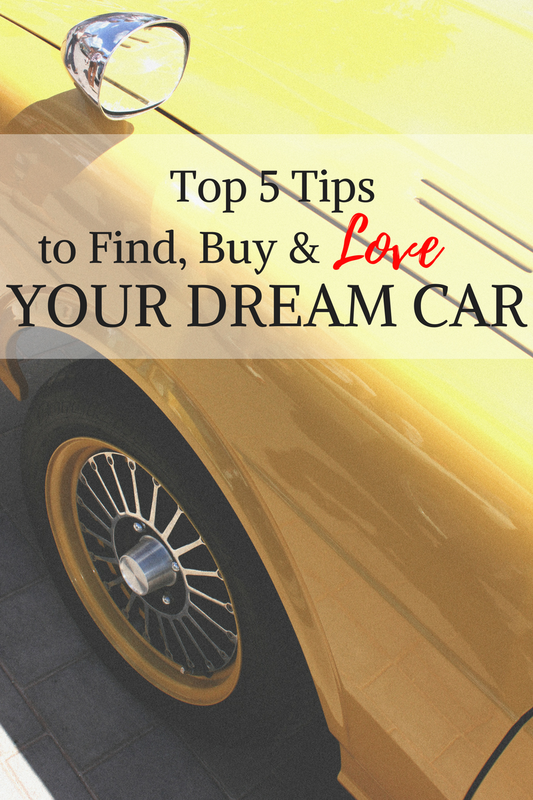 These top 5 tips will help you to save more and stress less as you set out to find, buy, and love your dream car. Remember to do your research, utilize Cars.com Video and Reviews features as resources, competitively and comparatively shop, check mileage and vehicle condition, test drive cars and take your time when car shopping. Demonstrating general knowledge about cars indicates to the seller that you are an educated consumer. Taking the time to know before you go with Cars.com as a valuable resource, discourages sellers from attempting to take advantage of the situation. Presenting yourself as a customer having done research on the retail value and safety of the cars you are interested in buying will help you to best negotiate the right price from the dealership or seller.